Picking up right where The Fifth Knight ends Henry II has begun his pilgrimage to Canterbury Cathedral, his public act of penance over his guilt in the murder of Thomas Beckett. It wasn't hard to get drawn back into this story. Sir Benedict Palmer and his wife Theodosia's quiet lives are interrupted by order of the king. So begins another fast paced story that kept this reader entralled. Even though it has been 10 months since I read The Fifth Knight I was able to get right back into this story. For those that haven't read the first book you should be okay with this one, but I highly recommend starting at the beginning. 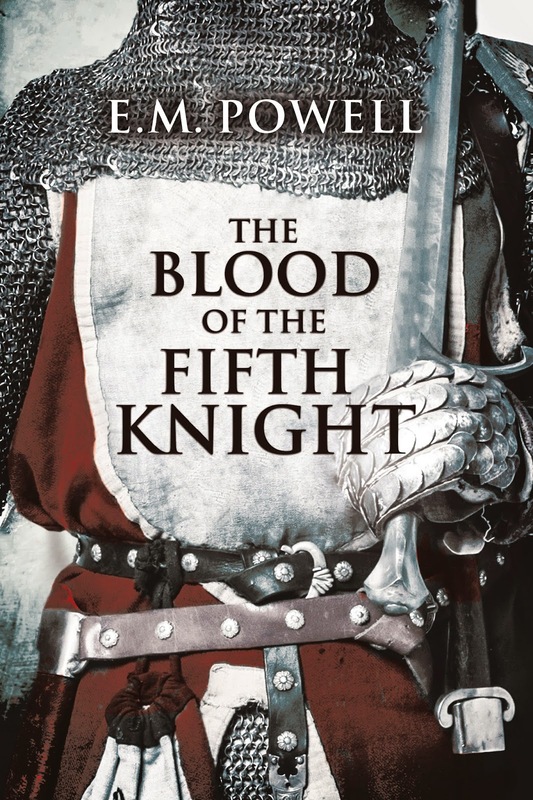 The Blood of the Fifth Knight has all the elements that I love, mystery, suspense, a touch of romance, intrigue rounded out with the historical setting. Drawing two story lines, Benedict's call from the King and Theodosia's situation at home in his absence, these stories collide to make a satisfying conclusion which had me on the edge of my seat. I really liked the way both Benedict and Theodosia are portrayed here, they are both very likeable characters, their relationship is genuine with their commitment to each other and the children real. There was depth here especially as each faced struggles with the unknown. Definitely a must read for fans of this time period and those who like a really good mystery. E.M. Powell is the author of medieval thriller THE FIFTH KNIGHT which was a #1 Amazon Bestseller. Born and raised in the Republic of Ireland into the family of Michael Collins (the legendary revolutionary and founder of the Irish Free State) she now lives in the north west of England with her husband and daughter and a Facebook-friendly dog. 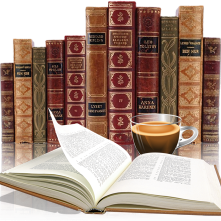 She is a member of the Historical Novel Society, International Thriller Writers and Romance Writers of America. 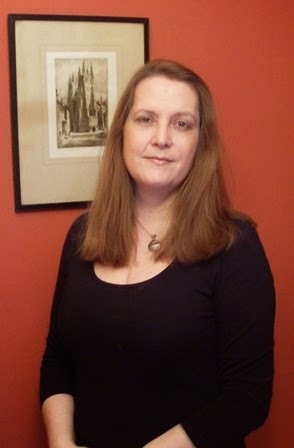 She is a reviewer of fiction and non-fiction for the HNS. Find out more by visiting www.empowell.com. You can also connect with her on Facebook, Twitter, and Goodreads.